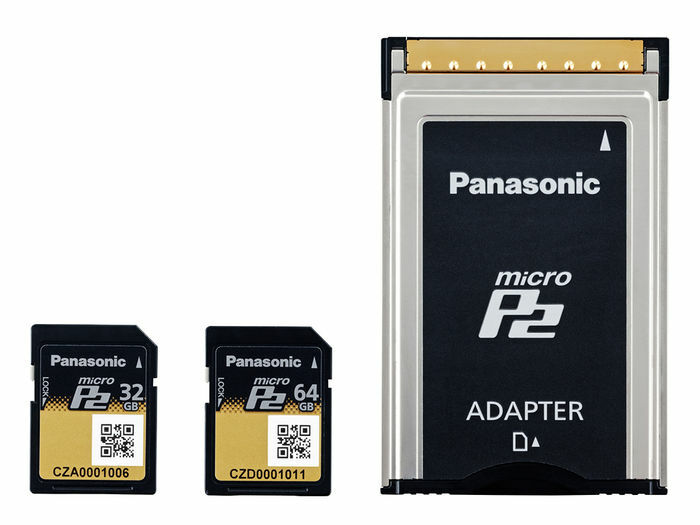 * The microP2 card and microP2 card adapter will not support all P2 products. To use the microP2 card adapter, a firmware upgrade of current P2 hardware is required and a fee maybe charged. 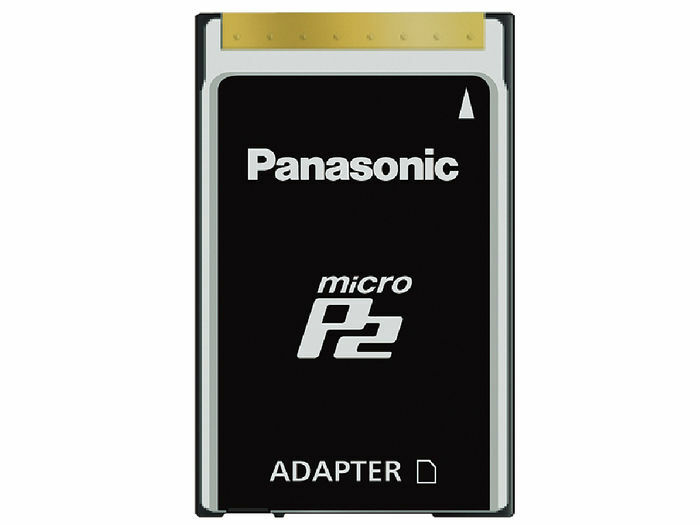 This adapter extends the benefits of the microP2 cards to existing P2 card user by adapting the SD form factor of the microP2 card into the PCMCIA form factor of the P2 card*. 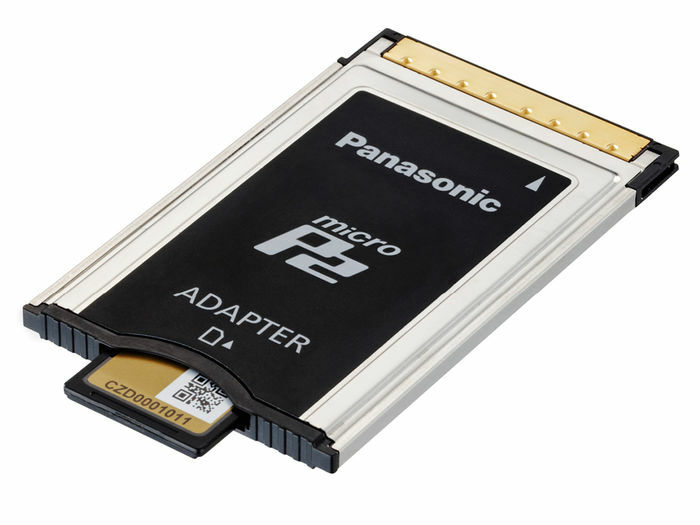 Furthering the versatility of the microP2 card adapter, its design allows Class 10 or high-quality SD cards to be used in emergency situations to record content (at bit rates only up to 50Mbps) on P2 products. * The microP2 card and microP2 card adapter will not support all P2 products. To use the microP2 card adapter, a firmware upgrade of current P2 hardware is required and a fee maybe charged.